Want to be Anxiety Free? You feel nervous and on edge all the time and find it difficult to stop worrying about things that haven’t even happened yet and may never happen. Your thoughts are racing all the time. If this sounds familiar, you may be experiencing Anxiety. Anxiety is a common and necessary warning response to what we perceive as danger. However, if it becomes too intense, it can lead to feeling overwhelmed and can significantly impact on our everyday life. According to the Australian Bureau of Statistics (ABS), one in 4 Australians will experience Anxiety in their lifetime1. If left untreated it can become debilitating. You are likely to become so drained and find it difficult to concentrate and often forget things. It could affect how you interact with others and what you do as you are likely to constantly worry about what people think of you resulting in becoming home bound. 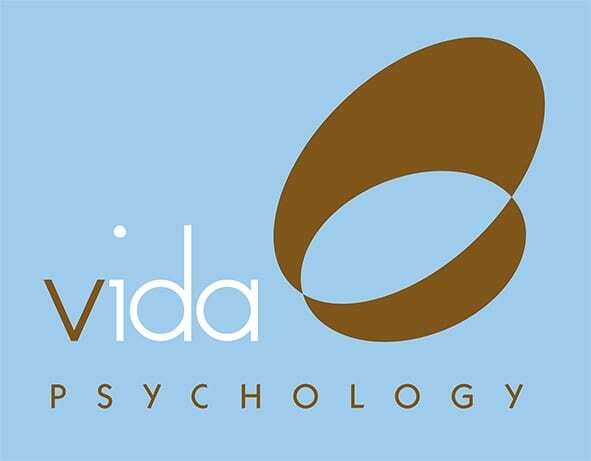 At Vida Psychology we can help you break free from Anxiety. You can feel confident and be yourself without worrying about what others think of you. You can be spontaneous and not have to plan for everything every time. You will begin to relax and stop over thinking everything. You will learn how to make the most of life! At Vida Psychology we understand Anxiety Disorders and know how you feel. We take the time to listen how Anxiety impacts your life. This empathic listening enables us to gain a deeper understanding of the origins of your anxiety, triggers, patterns and barriers keeping you stuck and making it worse. This then assists us in developing a tailored treatment plan especially written for you to ensure your desired goals in therapy are achieved as effectively and efficiently as possible. References: 1. Australian Bureau of Statistics. (2008). National Survey of Mental Health and Wellbeing: Summary of Results, 2007. Cat, no. (4329.0). Canberra: ABS.